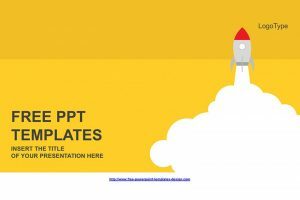 Download free Microsoft Powerpoint Templates compatible with the latest version of Microsoft Office. 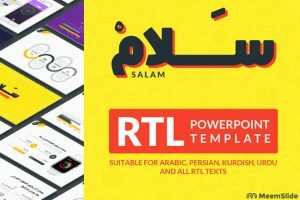 Microsoft is a technology corporation that is focused to develop software to use on computers worldwide. 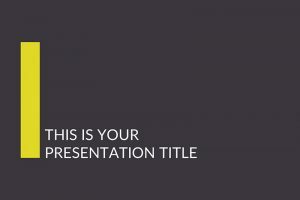 So just imagine the professionally and well-designed presentation templates that are in this category. 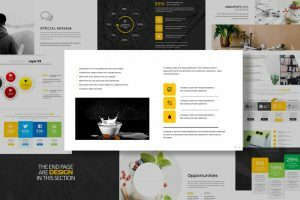 These templates are clean, organized, and have great graphics for you to use and customize. 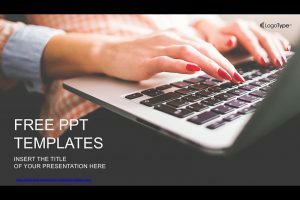 No more stressing trying to create the perfect presentation template that is well-designed, because we have provided many templates for you to use. 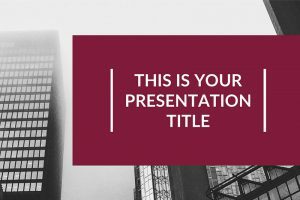 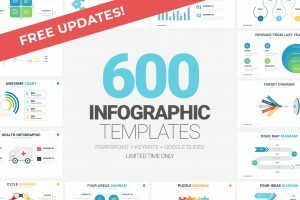 Download any of the following presentation templates and impress your audience. 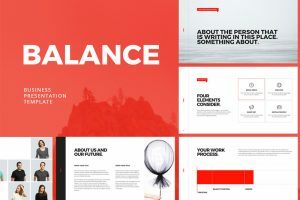 Minimize your workload and stress at work by using any of these free templates. 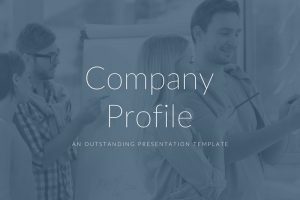 For a simple, but sophisticated presentation, you can impress your audience with the Window Powerpoint Template. 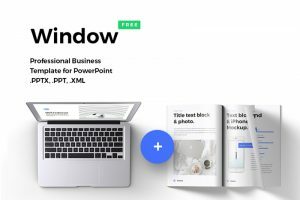 When you think about a window, you think clean, transparent, and open, which is how your presentation should be presented.